BraunAbility has over 40 years of mobility expertise – the most in the industry. 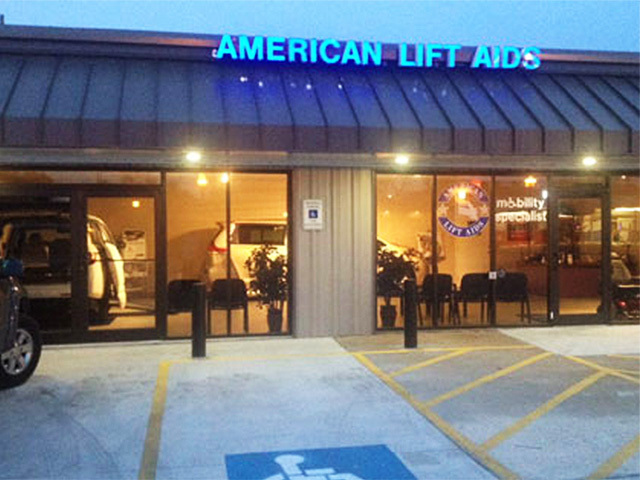 They are dedicated to providing the best handicap lifts and wheelchair accessible vehicles on the market. BraunAbility builds products that are engineered to last and has local dealers that are certified by the National Mobility Equipment Dealer Association (NMEDA) to guarantee the highest quality sales and service available. Learn and research Toyota wheelchair vans from BraunAbility. 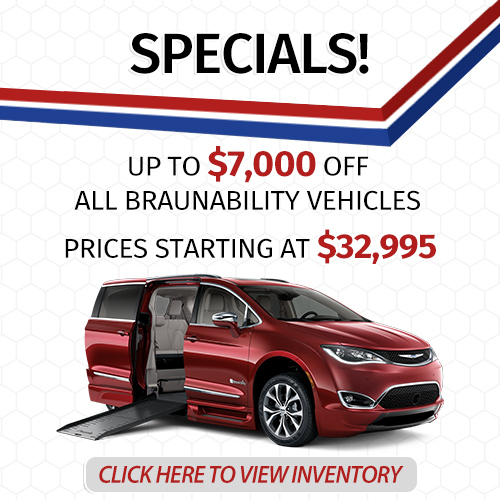 BraunAbility Dodge Grand Caravan wheelchair vans. 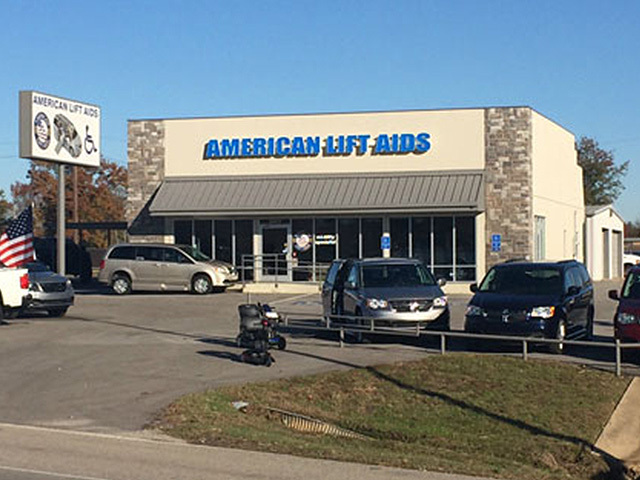 The best selling.. top rated wheelchair van on the road. The Chrysler modified vans by BraunAbility offer a vast set of features at affordable prices. Honda wheelchair vans are among the most fuel efficient accessible vans available today. The BraunAbility conversion is backed by the legendary reliability of Honda vans.